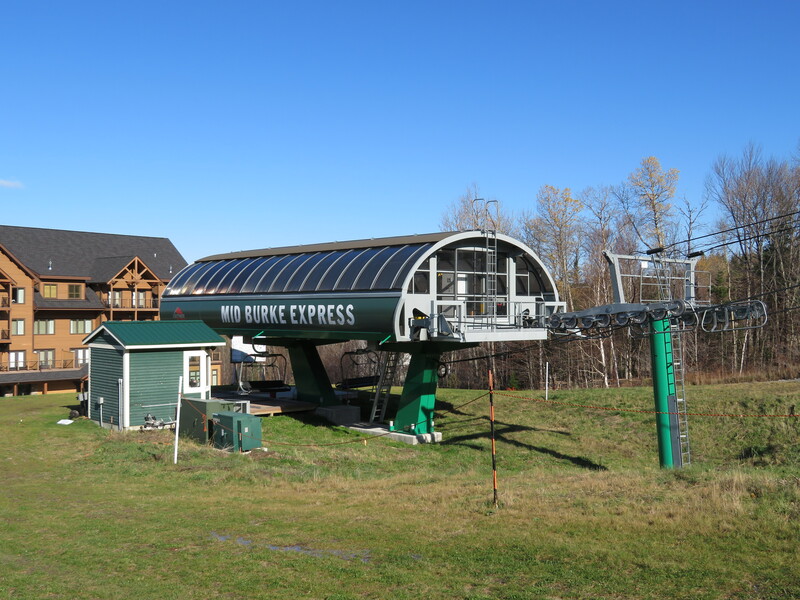 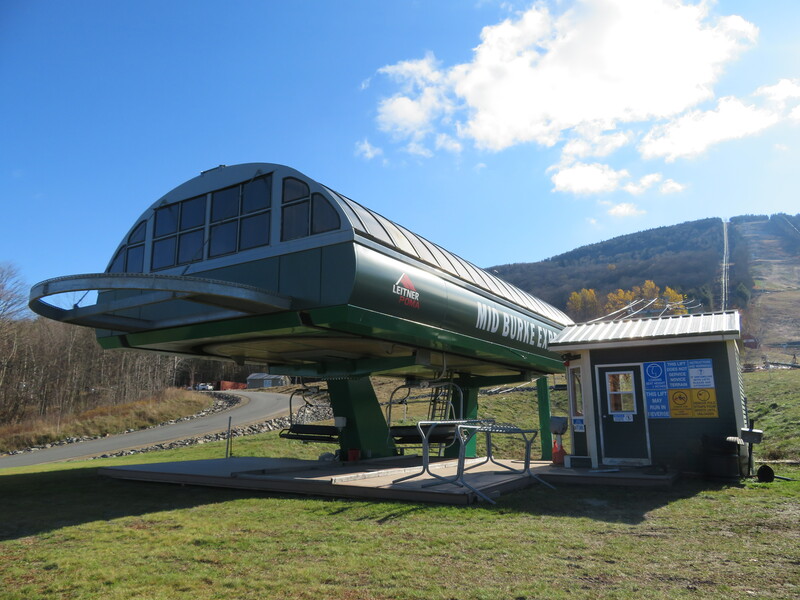 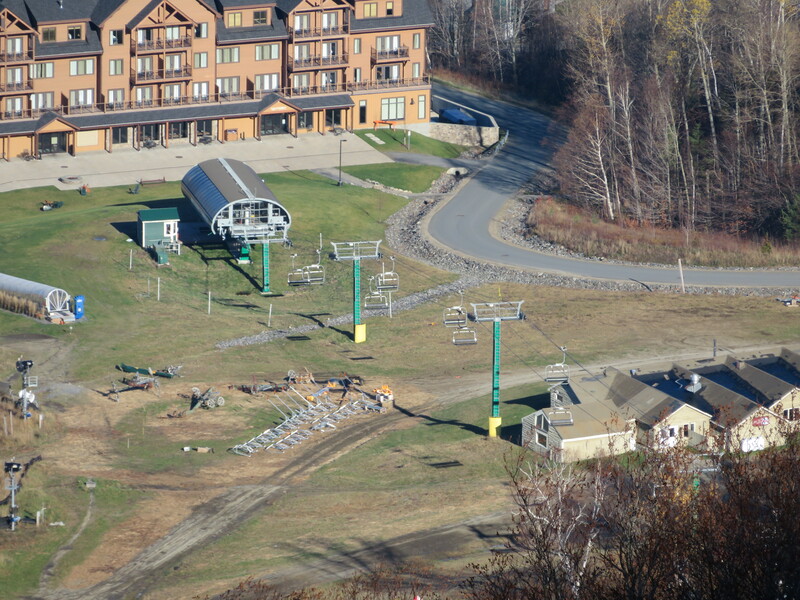 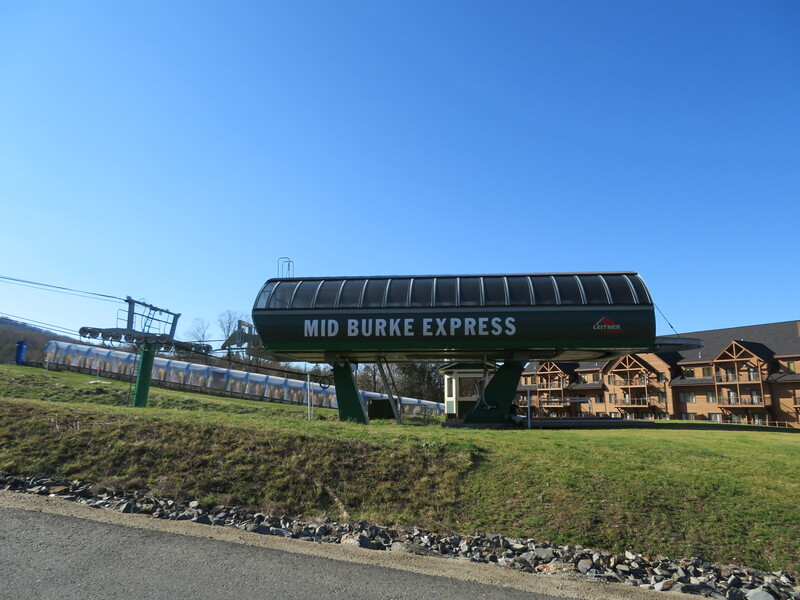 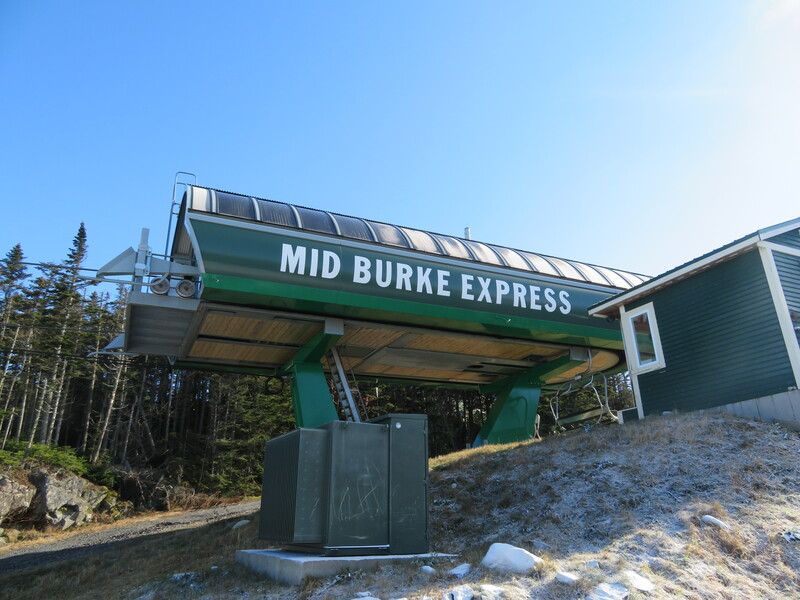 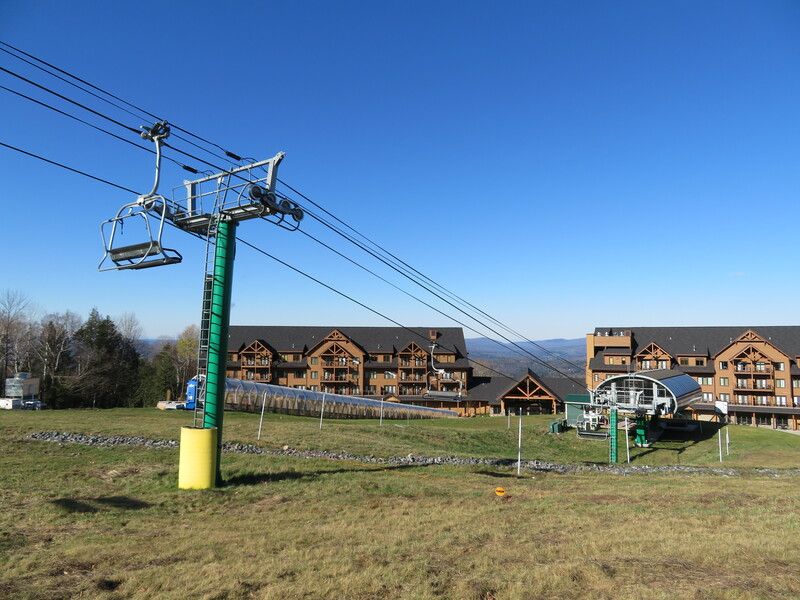 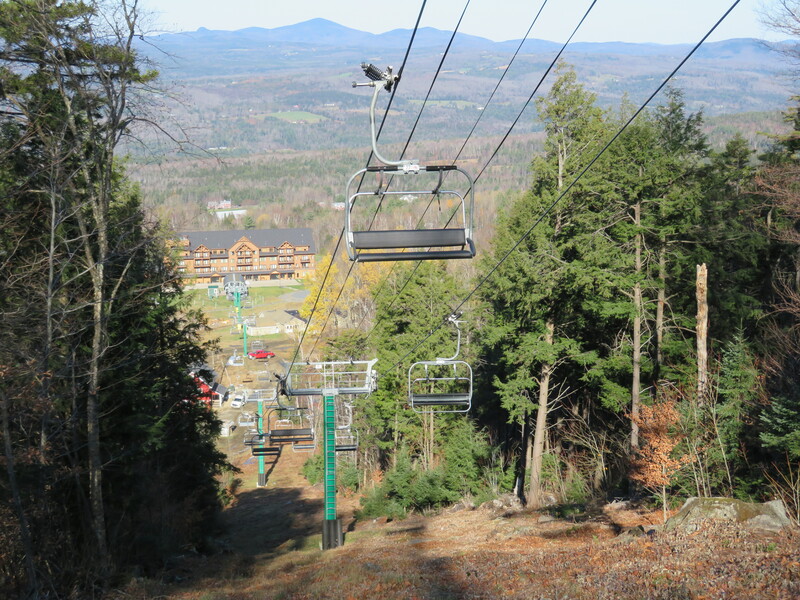 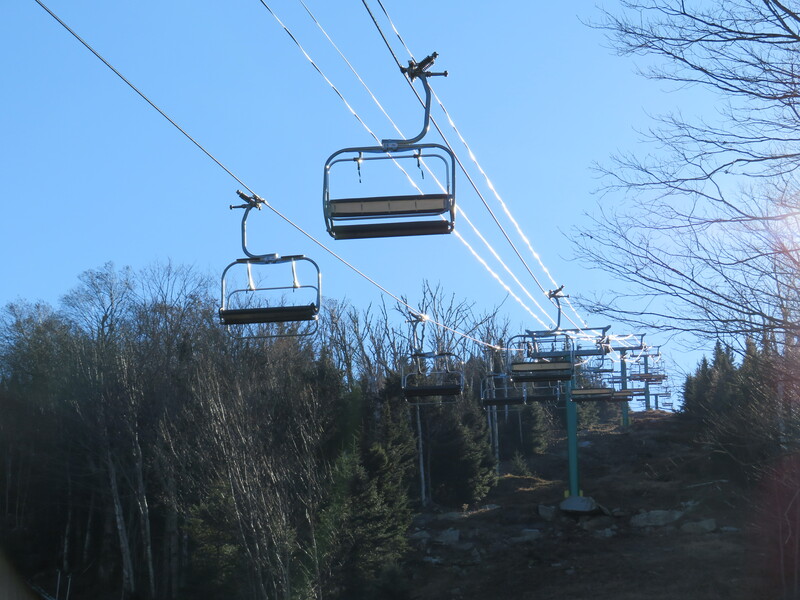 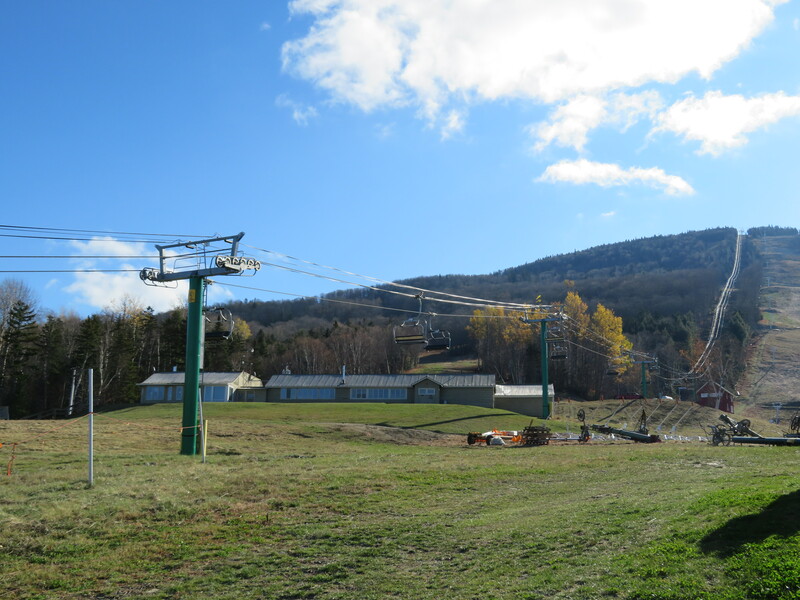 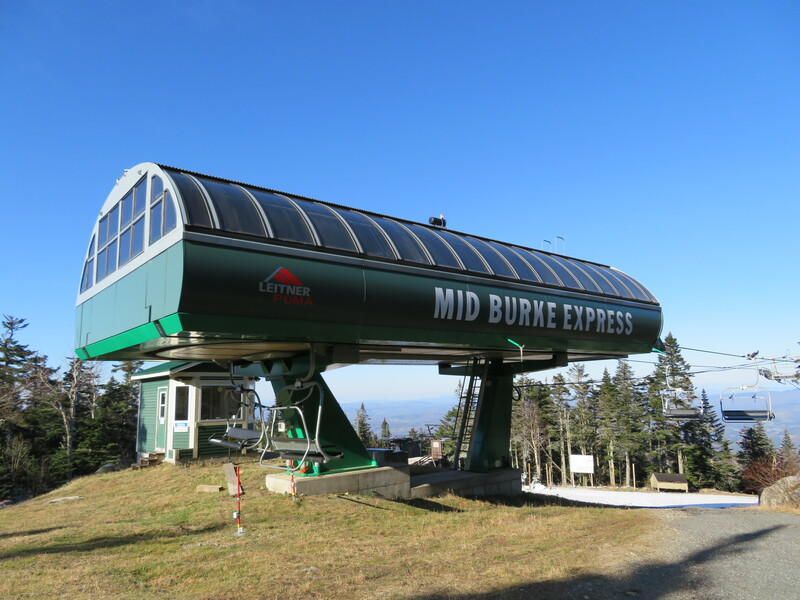 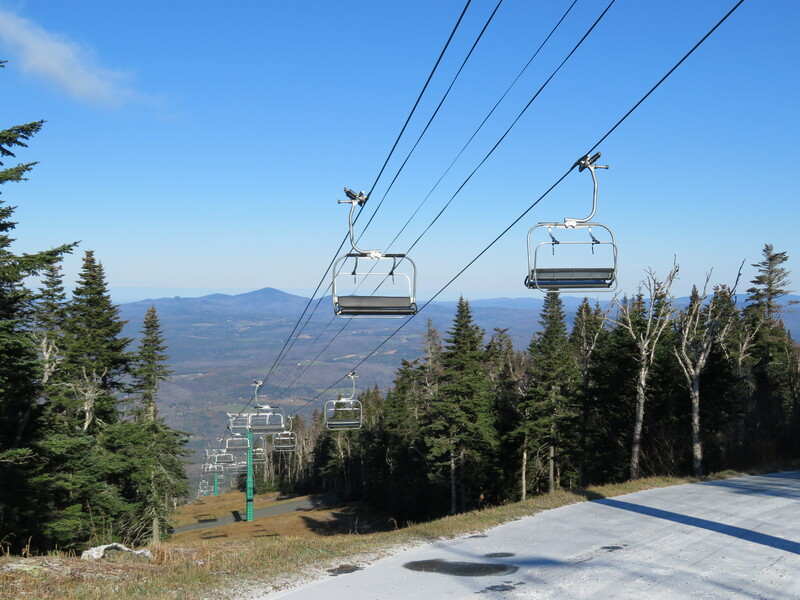 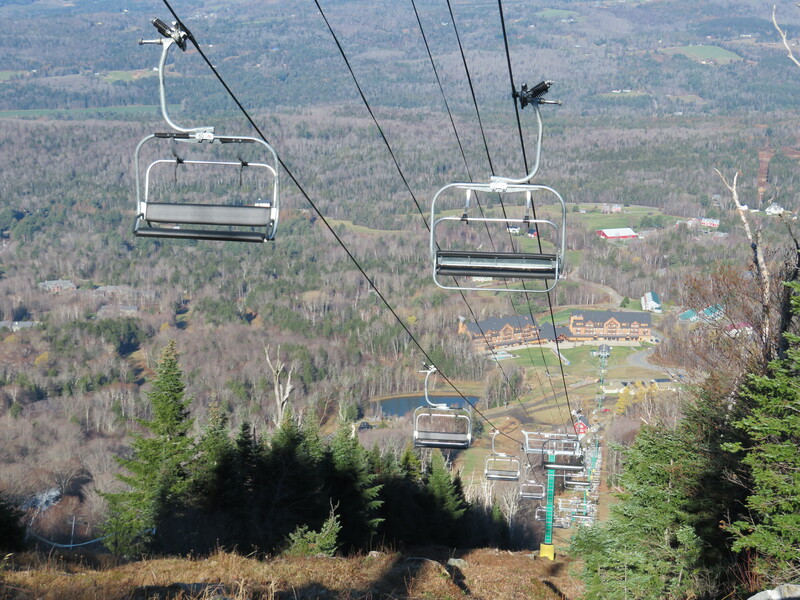 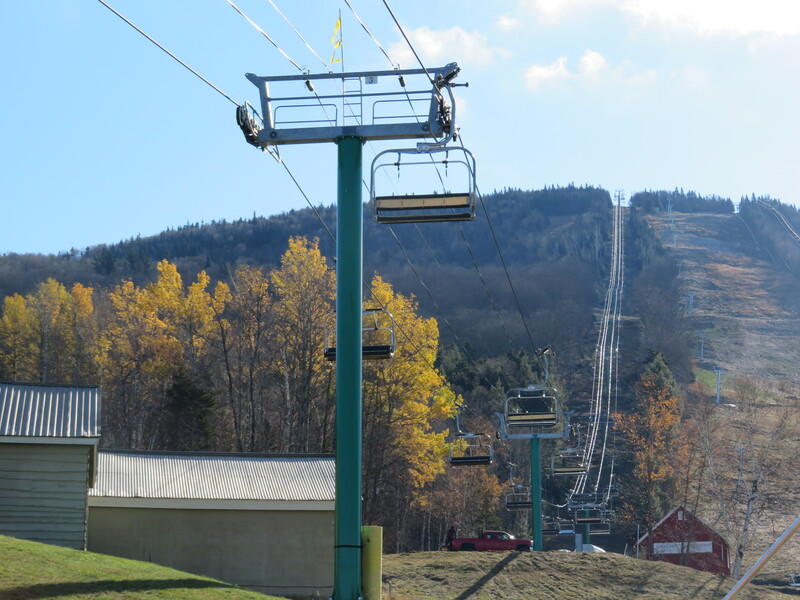 The Mid Burke Express and adjoining hotel debuted under the mountain’s ownership by Ariel Quiros and Bill Stenger, before a fraud investigation and seizure by the US Securities and Exchange Commission. 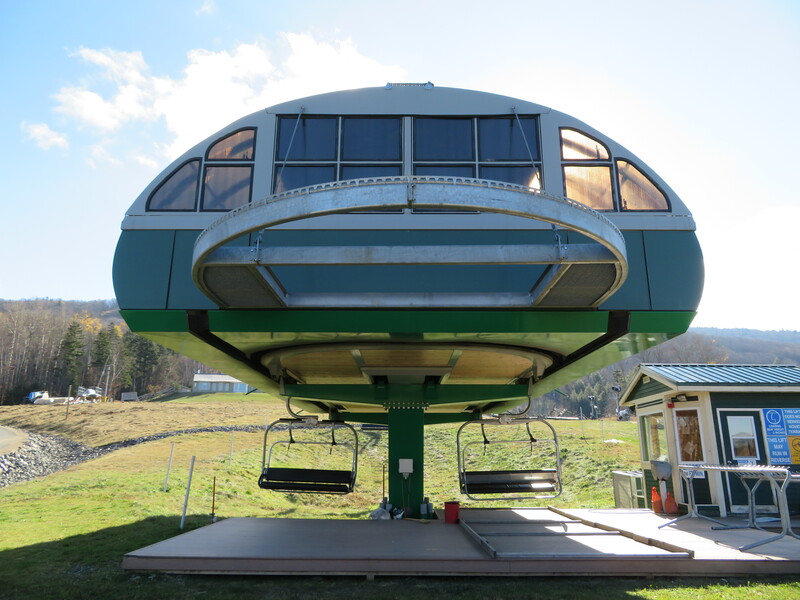 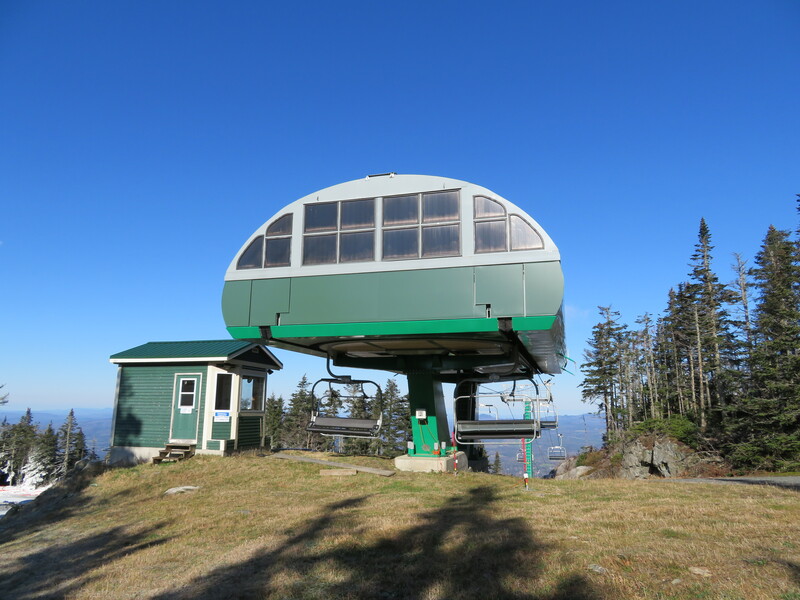 The lift is a Leitner-Poma of America LPA model. 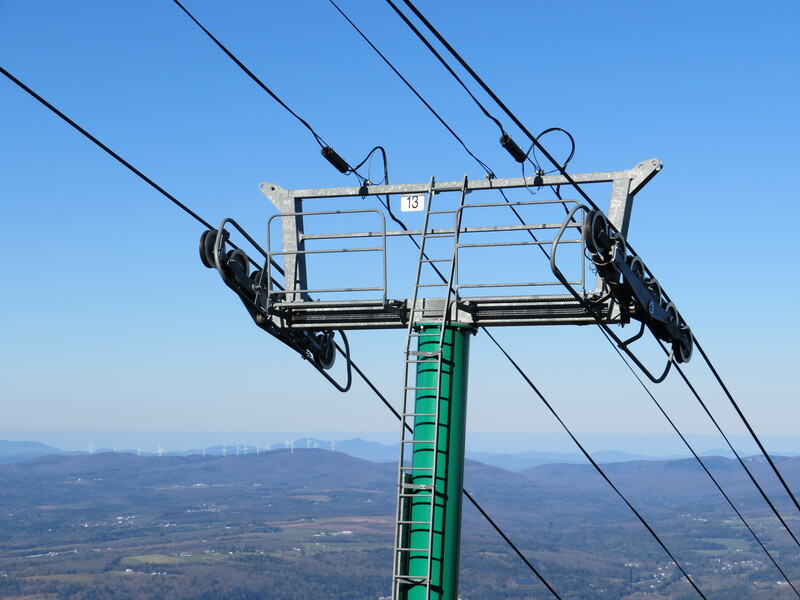 View up at tower 2.